Book Challenge Day 24- Favorite Female Character | What are we...the Whos? Hermione Granger. I know, you’re totally Harry Pottered out by now and I apologize. Hermione is uber obnoxious in the beginning of the series, something most Hermione fans don’t want to admit. But, she’s an awkward adolescent girl who just discovered that there’s a whole other world out there full of magic. She’s uprooted from her home and sent to live with a bunch of wizards. She’s incredibly smart and loves to read. None of these things add up to stellar social skills, but she tries. Eventually, once the boys finally take her in, she lightens up and you can see that she’s deeply caring and can even be funny. She’s a wonderfully written character and very underappreciated in the Harry Potter world. And my favorite character? Skeeter. An amazingly strong, caring, daring girl (who just happens to be writer- hellooo of course I instantly bonded with her). This book is about her breaking social customs to do what she believed was right- even if it meant ending relationships with those closest to her. She did what no one else had the balls to do in a time when women were thought of as nothing more than eye candy. She’s not just pure angel though, she had a great snarky side that makes you love her even more. 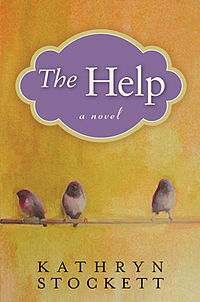 If you haven’t read The Help, read it and fall in love. Ready for “Favorite Book Quote” Tomorrow? 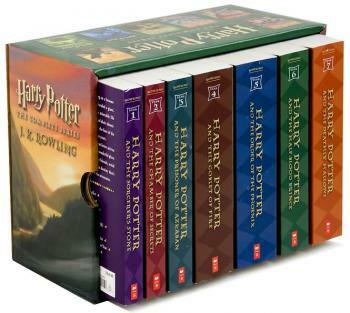 Posted in Authors, books, Reading, Writing and tagged 30-Day Book Challenge, Harry Potter, Hermione Granger, J.K. Rowling, Kathryn Stockett, The Help. Bookmark the permalink. I always thought that everybody already knew that Hermione was obnoxious and bossy. That’s one of the many reasons why I loved her in the first place.